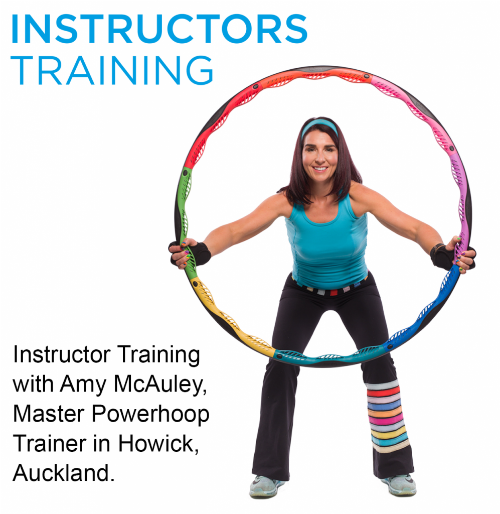 Online Instructor Training with Amy McAuley, Master Powerhoop Trainer. 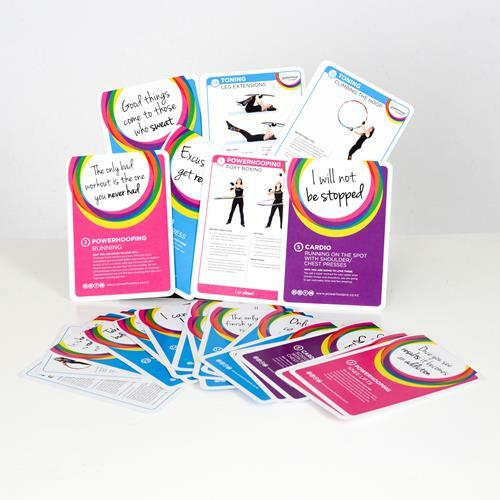 Study in your own time to become a Powerhoop coach and run successful classes in your area! 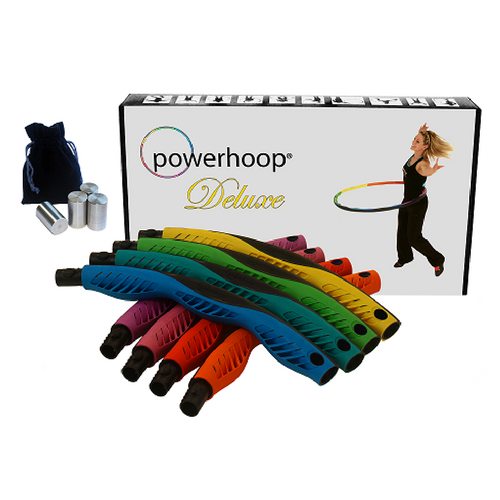 Train to be a Powerhoop instructor in your own time with our online course.